80% of the global workforce is deskless and mobile. Yet nearly 100% of work software is designed for office workers. 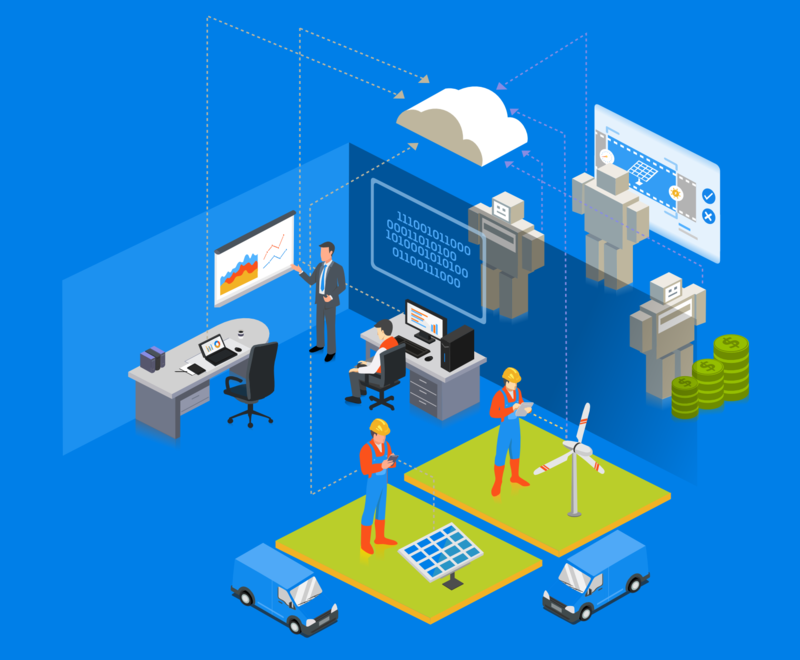 Our innovative field process engagement & automation technology (FPEA) helps growing renewable energy and other industrial companies solve key deskless workforce challenges, automate repetitive tasks and scale faster. 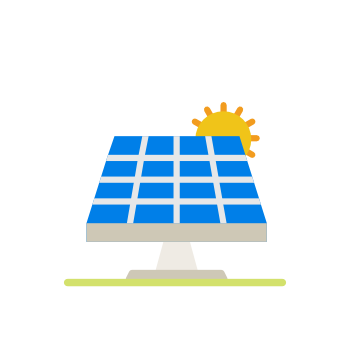 Solar service companies use Scoop to reduce field soft costs by 35%, cut repeat field trips by 40% and generate client reports 80% faster. 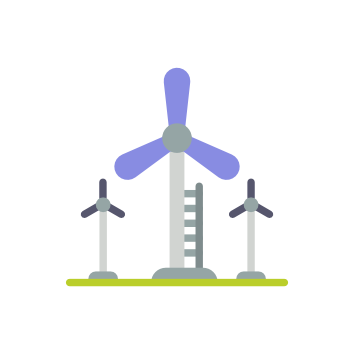 Wind energy companies use Scoop to 3x the efficiency of their wind farm installation, commissioning and O&M processes. 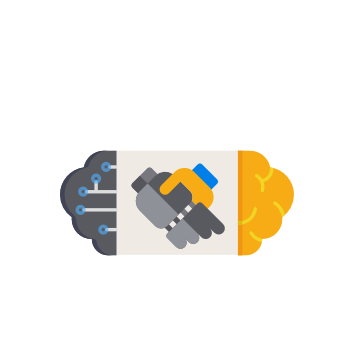 Powerful forces are transforming the workplace. We help fast-growing companies turn these changes into a game-changing market advantage. © 2018 Scoop Robotix Inc. All rights reserved.